The Franco-British Society is arranging entry & guided tour (in both French and English) of a few carefully selected French and British galleries exhibiting at the Masterpiece London Art Fair. Spaces are limited, so contact us by email if you would like to attend. 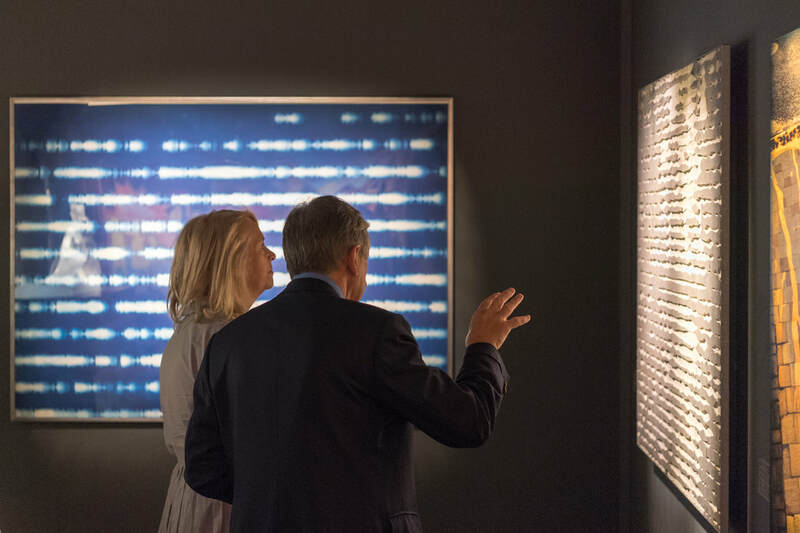 Masterpiece London is the unmissable art fair at which visitors can view and buy the finest works of art, design, furniture and jewellery – from antiquity to the present day. The Fair offers an unparalleled opportunity for new and established collectors to discover exceptional works for sale across a range of price points from 160 international exhibitors and across every major market discipline.